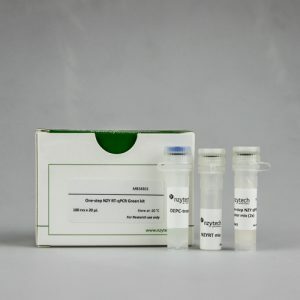 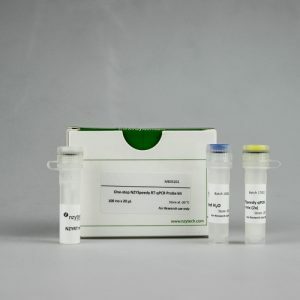 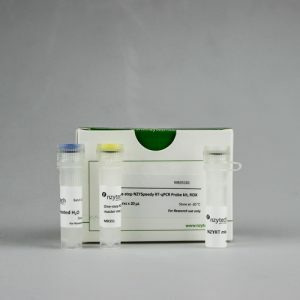 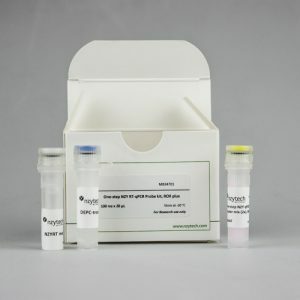 One-step RT-qPCR kits were developed to enable cDNA synthesis from imput RNA followed by PCR amplification of the cDNA in the same reaction well, with no extra hands-on requirement of reagent addition. 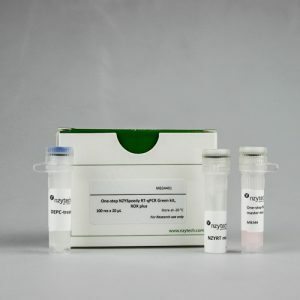 This not only reduces the number of sample manipulations but also saves time. 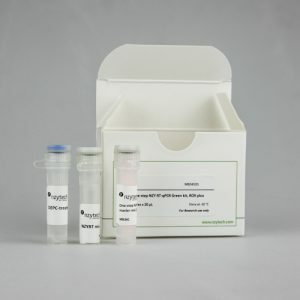 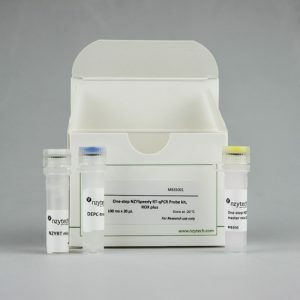 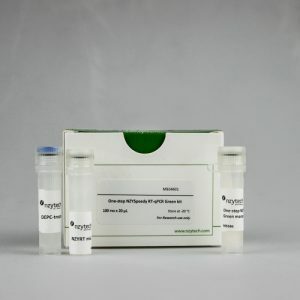 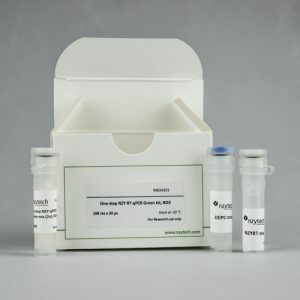 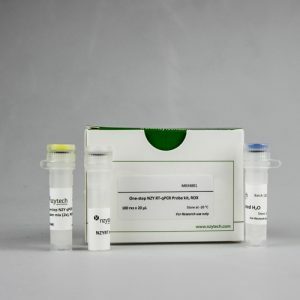 Our one-step PCR reagents allow sensitive and robust detection of RNA samples on your real-time PCR instrument. 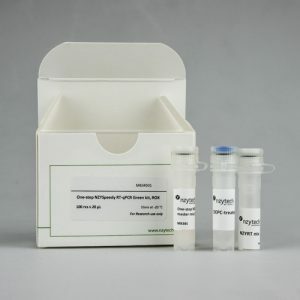 One-step kits are available for Probe and Green detection and for both standard and fast thermal cycling protocols. 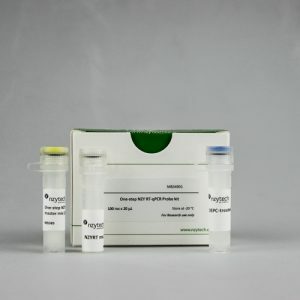 Choose the kit with the reference dye that is most appropriate for your instrument with the help of NZY One-step kits Selection Guide.